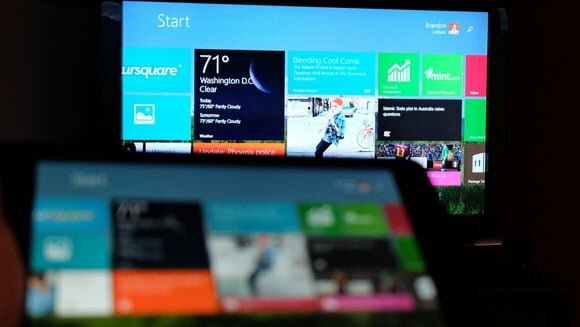 The Miracast Wireless Display as a feature was first released with Windows 8 and now with the upgrade to Windows 10, this feature has been kept as one of the major features of Windows 10. 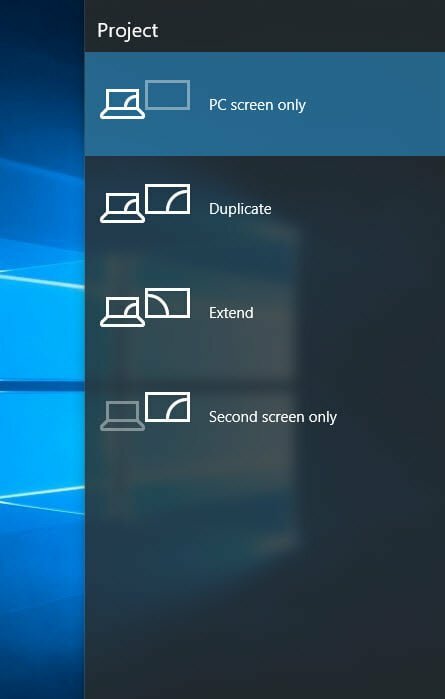 This feature basically lets you mirror your desktop or Windows 10 screen on a Miracast supported display. The external display can be a TV, a monitor or some other display device. You can then use this feature to stream anything wirelessly over Miracast, which is a great thing. 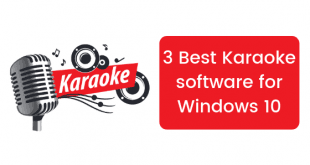 You will find all the latest devices like laptops and computers equipped with Miracast support, but you should be running Windows 8, 8.1 or Windows 10. 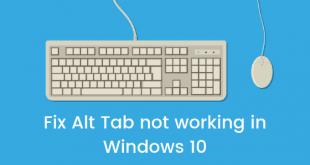 This specific tutorial is especially written for Windows 10. 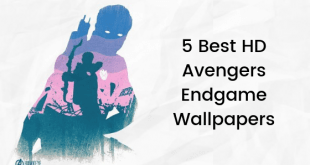 Before going any further, you need to make sure that both the devices i.e. sender and receiver should have Miracast support else this would not work at all. Now, since Miracast is a sought after feature, manufacturers would definitely advertise it with their product to let the people know that the product is a Miracast supported product. Now comes the part where we get started with the tutorial. Read the steps properly and make sure you don’t skip any step, or the method will fail. The first thing that is required to be done is getting your external display ready. To do this, enter your device’s screen sharing or Miracast mode. You can find it in the menu if it is a TV. Now that your display is ready to be used as a Miracast display let us move over to the Windows 10 computer that we want to mirror. I am on a Desktop that runs on Windows 10 but does not support Miracast hence you don’t see the option here. But the option will be there for your system if it supports Miracast. Now, if your PC has Miracast support, you will see that this will bring up an option that will read Add a wireless display. Click on that option and you will see that it will now start looking for the Miracast displays in your network. It will find your receiver and it will show in search results. Now to choose the desired display, just choose the option and you will notice that the required drivers will now be installed on Windows. This is how you can set up and connect to a Miracast display on Windows 10. Once you are done and want to disconnect the display, you can easily do so by following the below gives steps. Press Windows key + P and this will show the Project options again. You will see a Disconnect option in this very screen. Upon clicking that option, you will be able to disconnect from a Miracast display that you were connected to. Miracast displays are useful for different purposes like entertainment, presentations and having a bigger external display to work with. These were the steps that will tell you how to connect and disconnect with such displays and they are very easy to follow. But if you still need some help, use the comments section to your advantage.